One of the most important parts of building a better ecommerce business is honing in on a niche market to target. When you identify your target niche market, you make everything more streamlined for your business: You products have a more distinct purpose, your branding becomes more focused, your marketing becomes more direct and so much more. This is because, when you identify a niche you identify the core audience that your business interacts with which helps you make more precise decisions to engage with that audience. But, figuring out your niche market takes some work. You need to find a niche that’s specific enough to hone in on, but not too specific that you’re limiting your brand. You also might have an idea of the type of people your niche includes, but you might not know the exact name for that niche group of people. This is where our 500 Niches Guide comes to the rescue. Use this guide to find relevant niches you can target, and discover other niches you may not have known even existed! 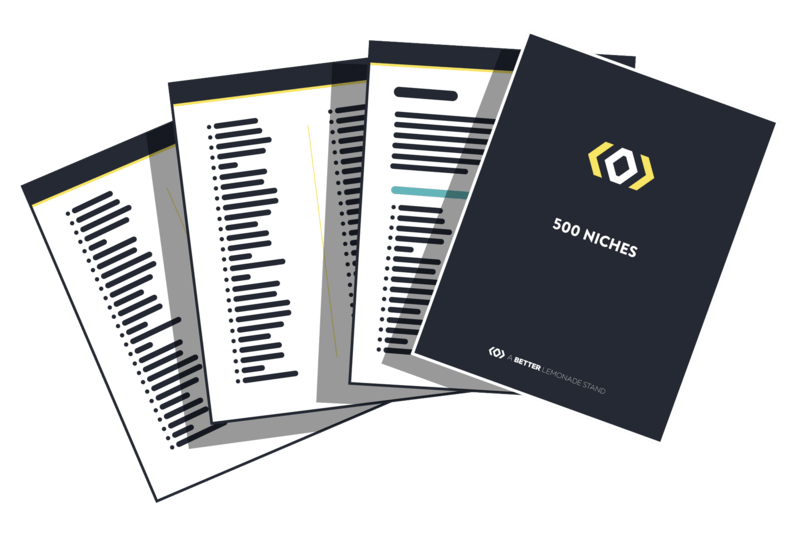 There are so many niches groups of people on the market, and this guide has curated the top 500 of them so you can more easily find your target niche for your business. 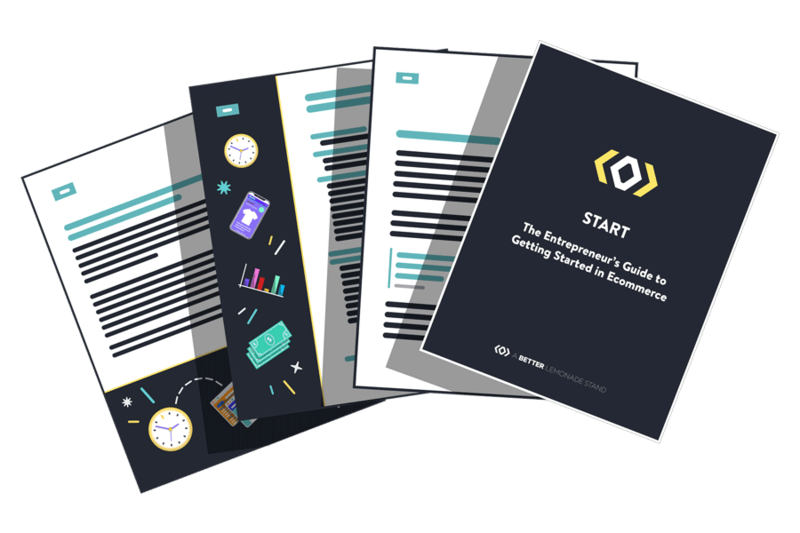 Subscribe & download our exclusive START guide, packed with practical tips and resources to get you started in ecommerce. You'll receive 1 email per week. Unsubscribe at anytime.